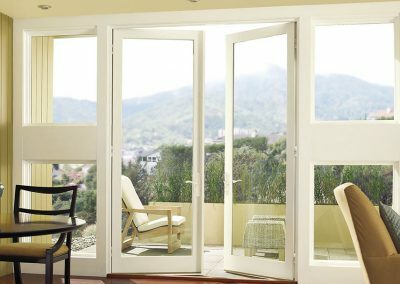 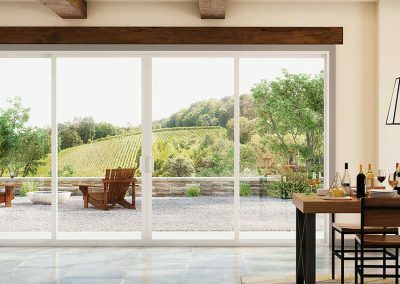 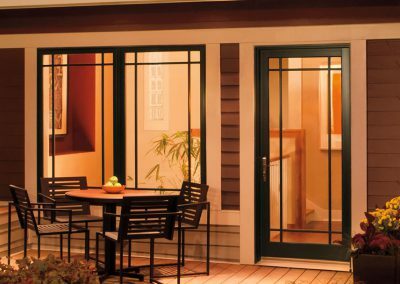 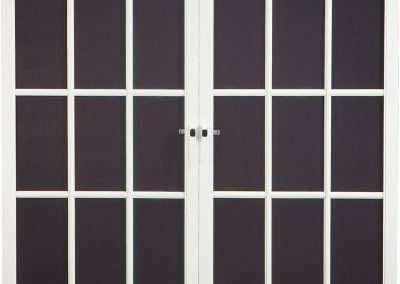  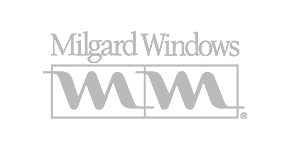 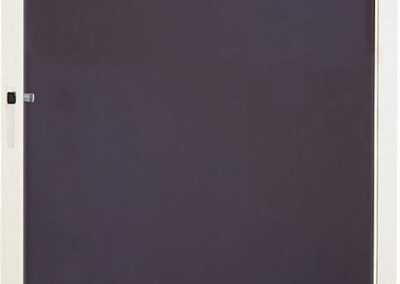 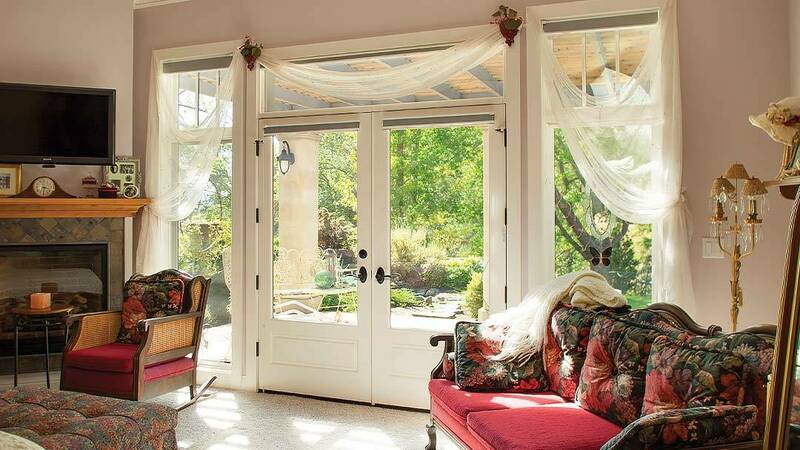 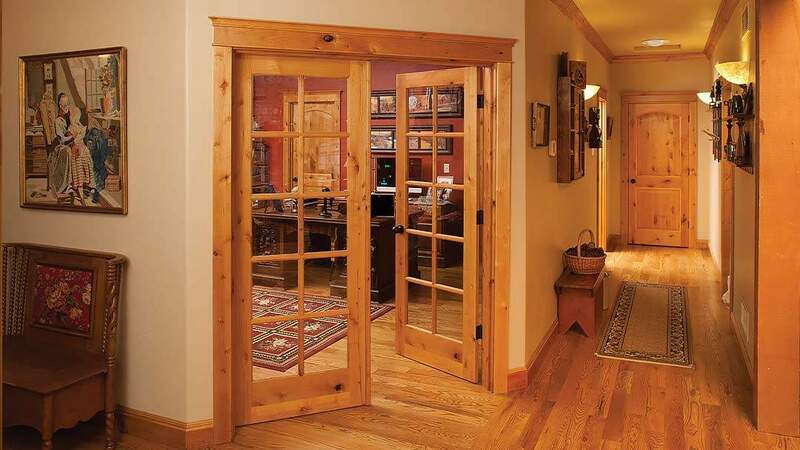 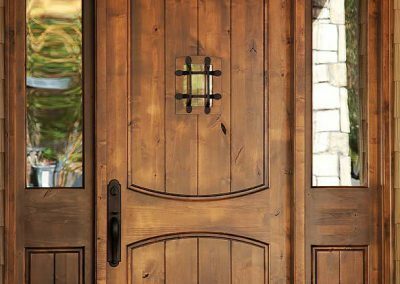  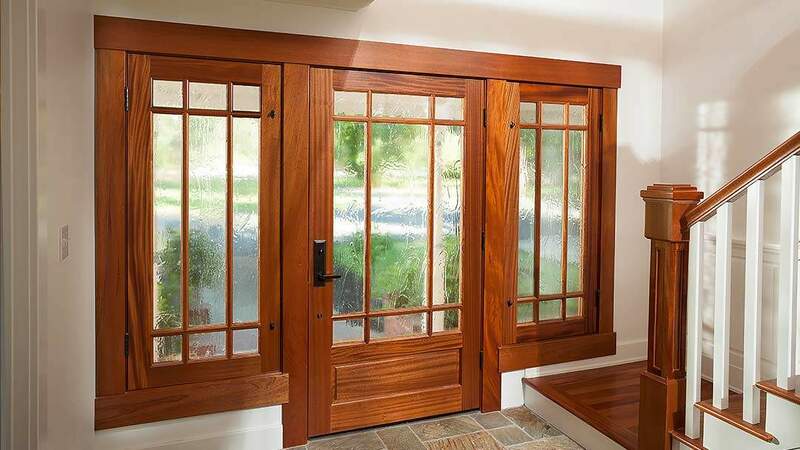 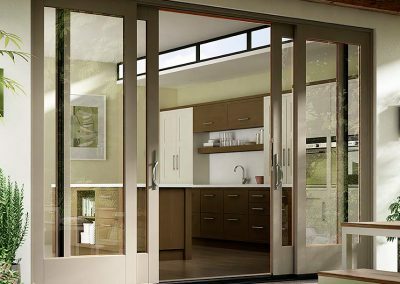 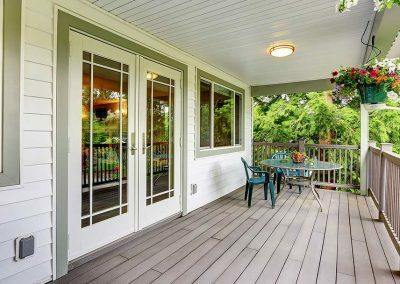  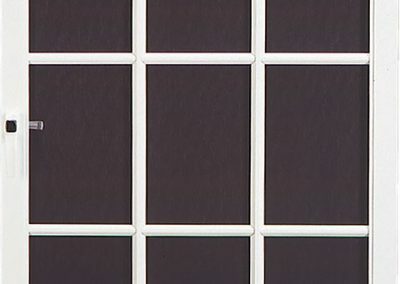 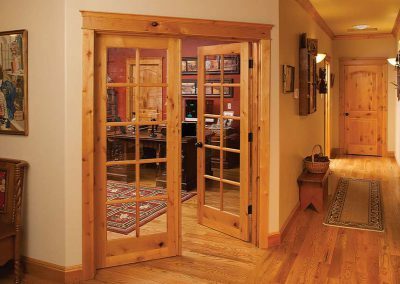 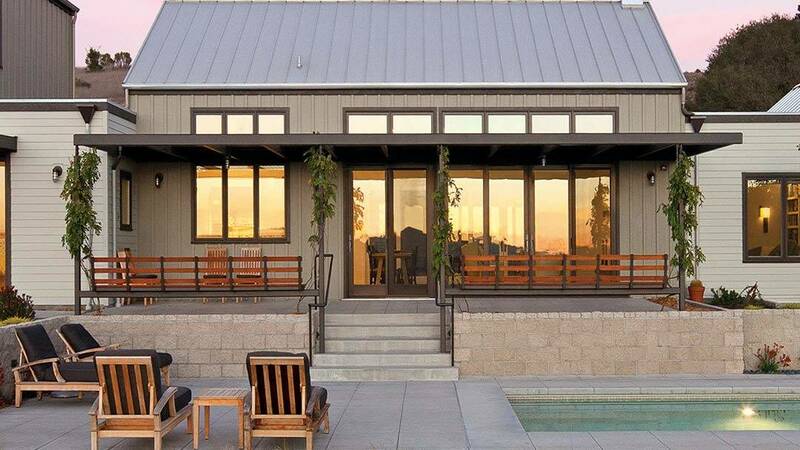 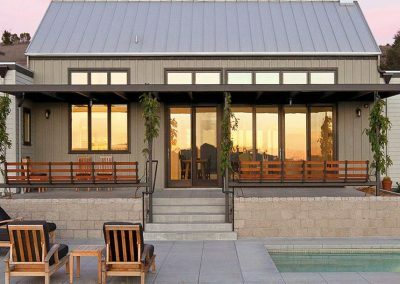 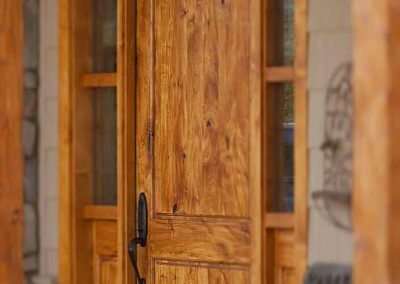 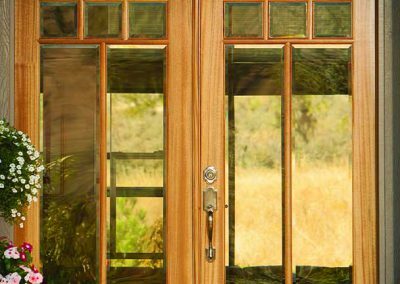 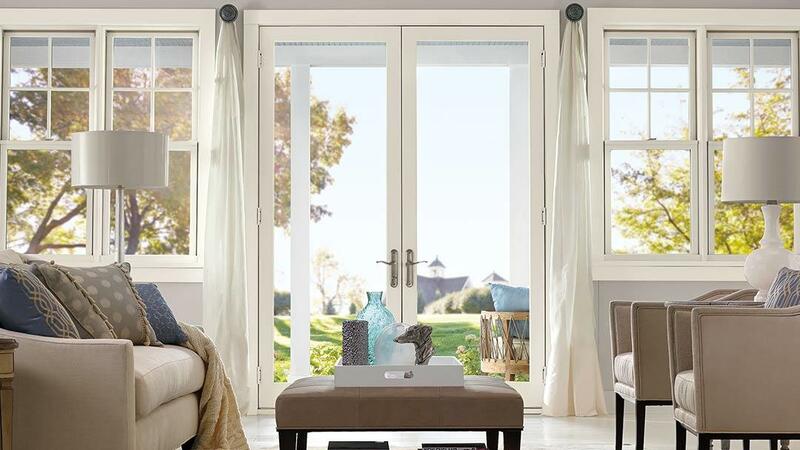 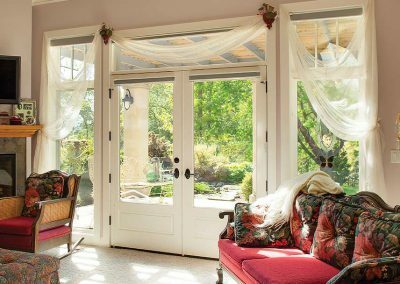 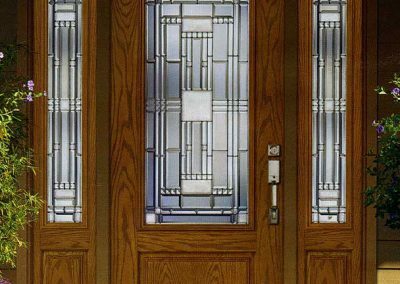 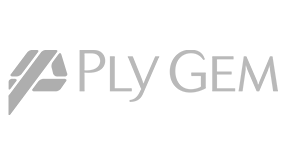 Entry & Patio Doors | Cal Comfort Insulating Windows, Inc. 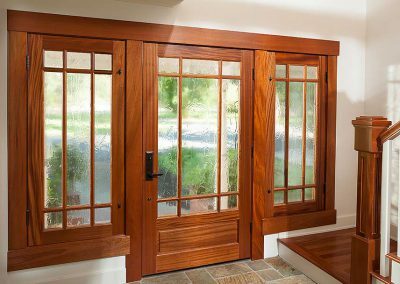 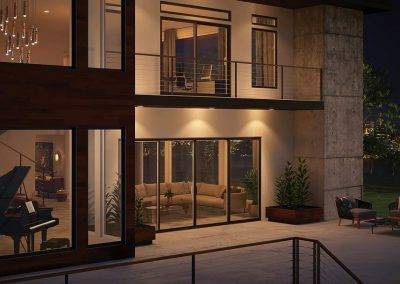 The door to your home should be just as inviting and practical as your windows. 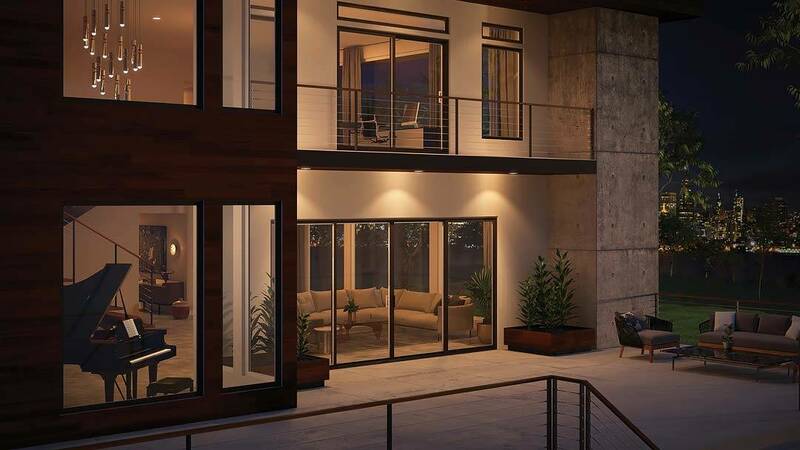 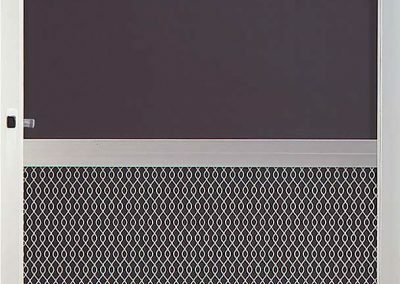 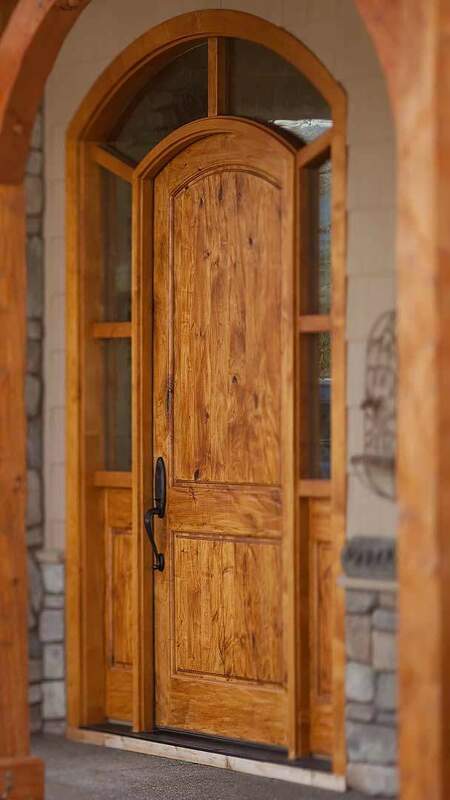 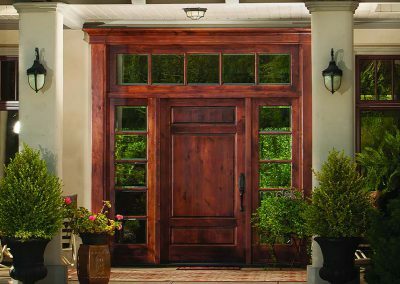 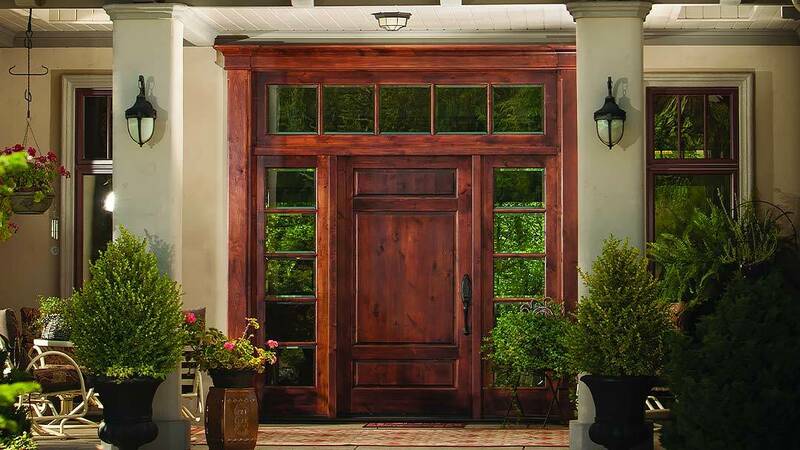 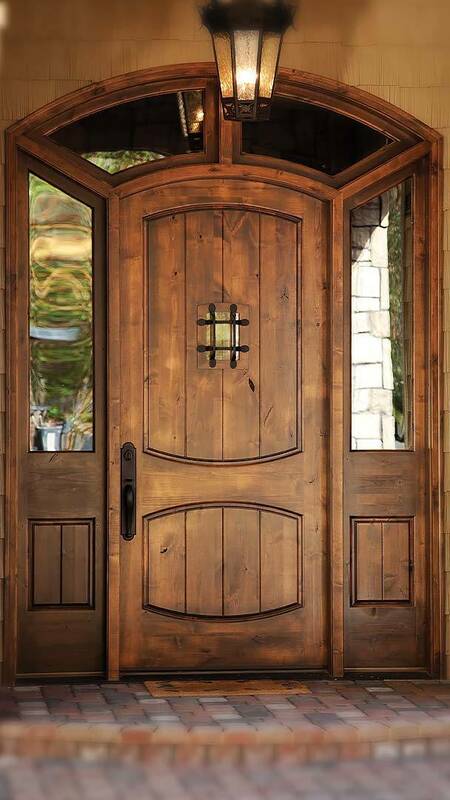 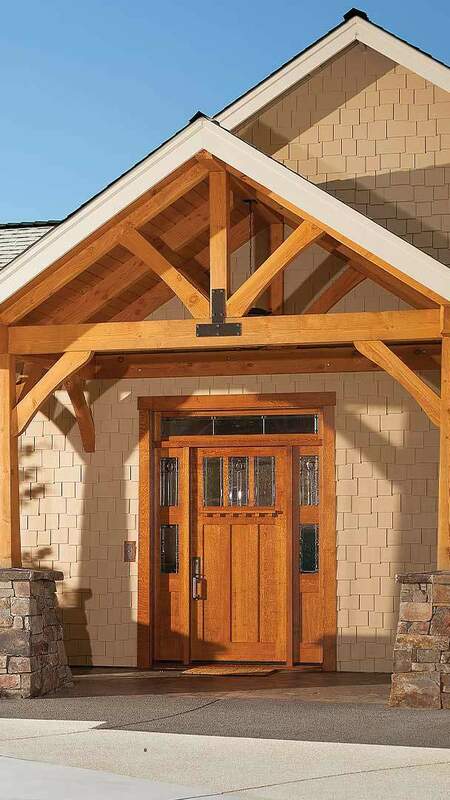 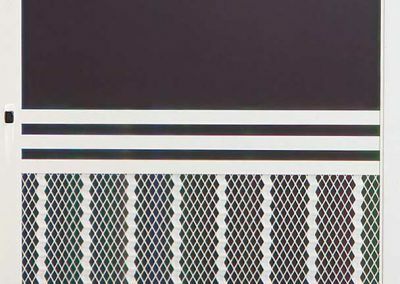 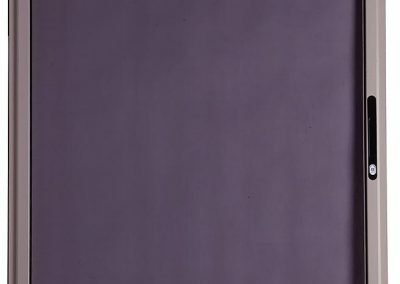 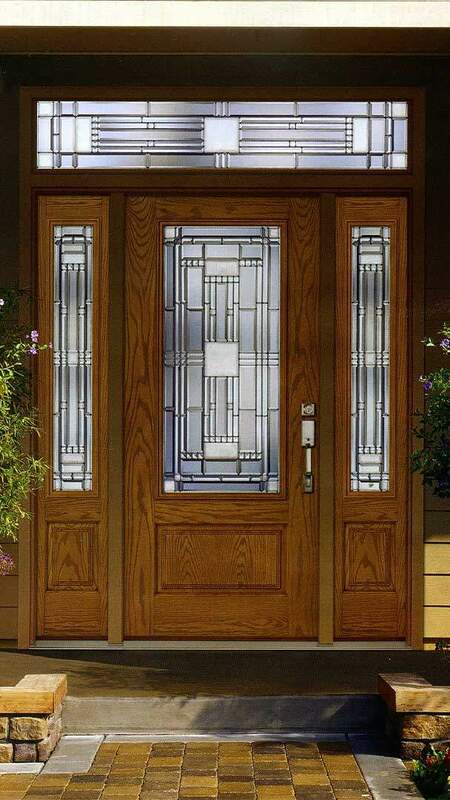 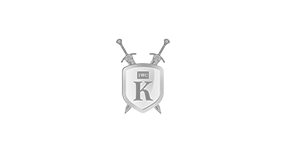 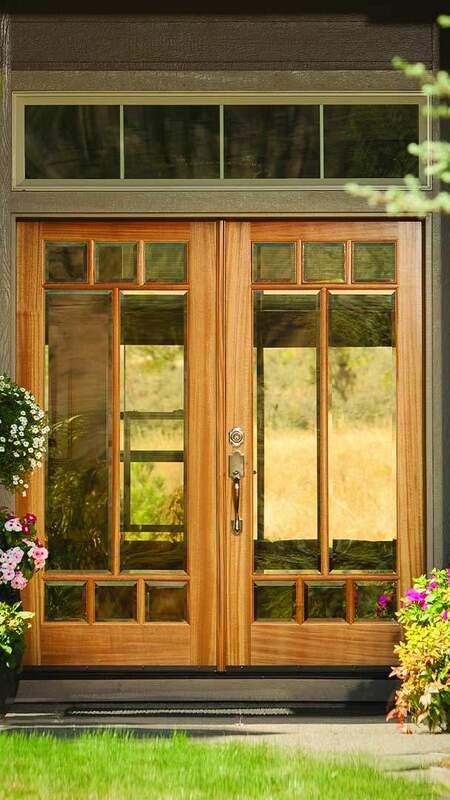 Today’s doors offer beauty, security and long-lasting strength. 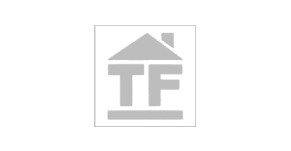 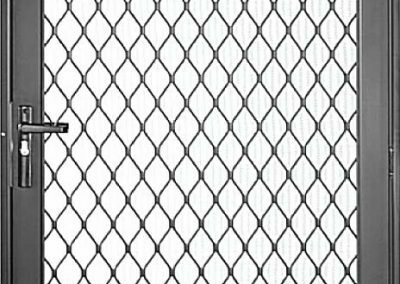 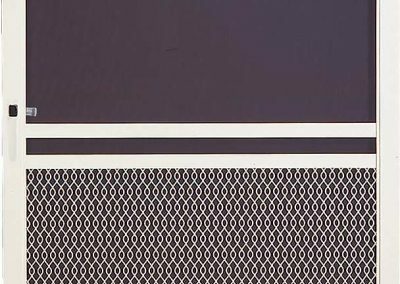 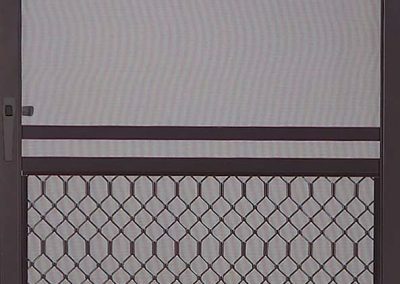 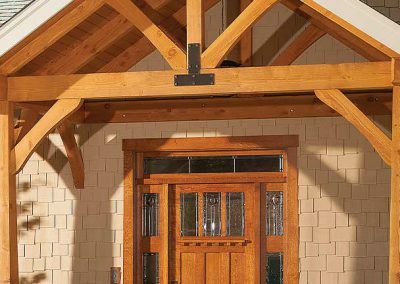  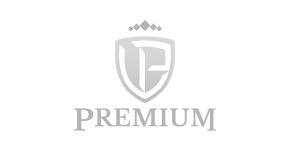 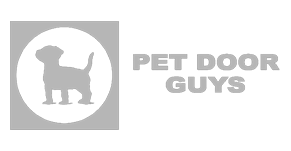 We offer both wood and fiberglass materials, in a wide variety of designs, backed by lifetime warranties. 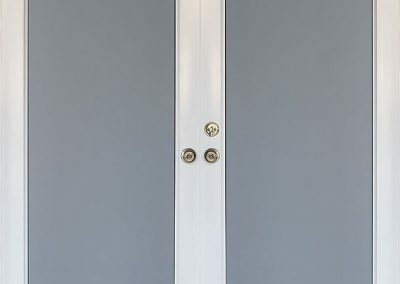 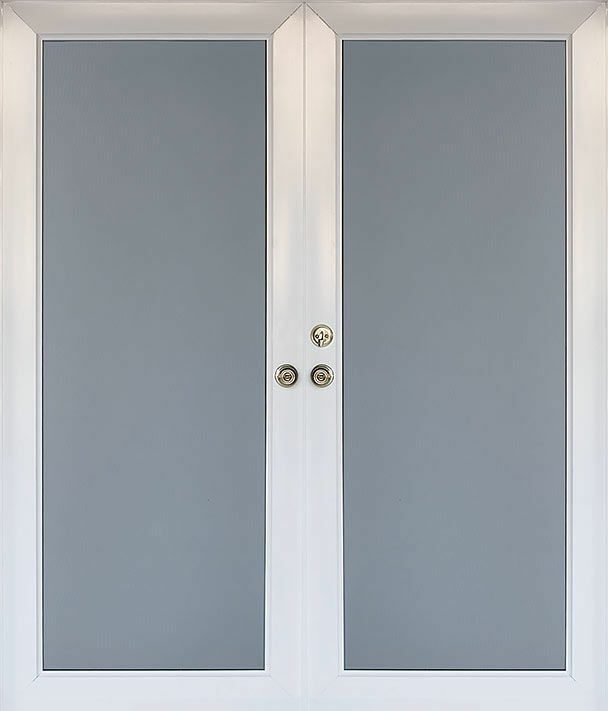 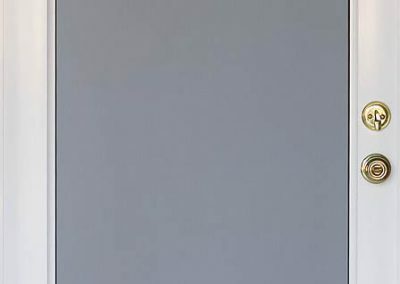 We can install every type of doors we sell, as well as provide custom stains and paint. 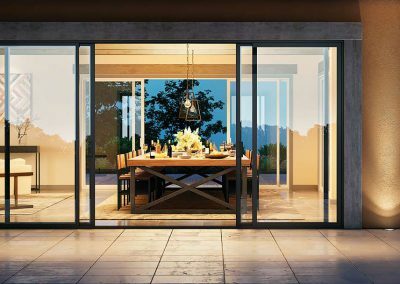 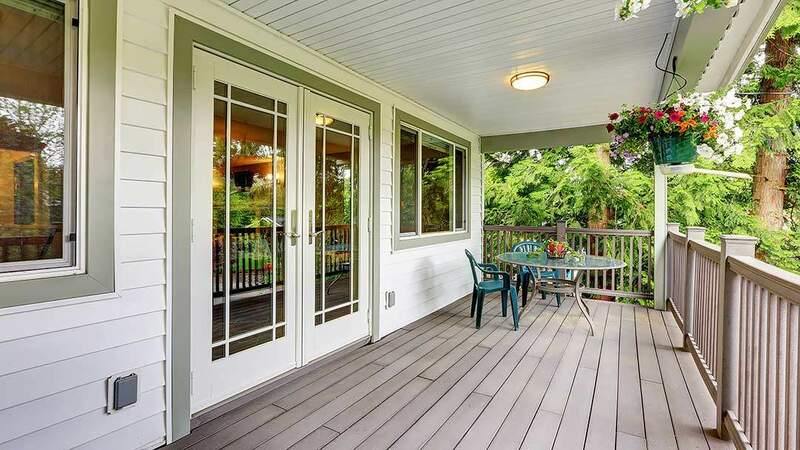 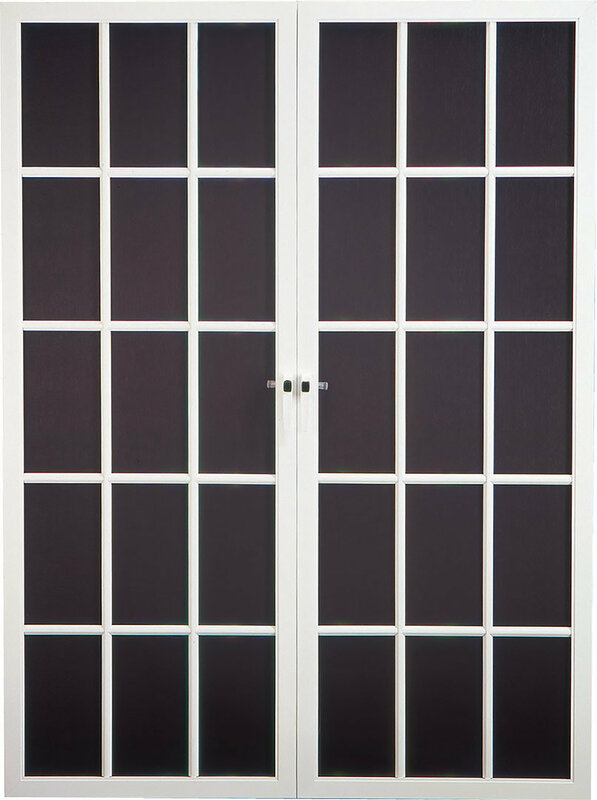 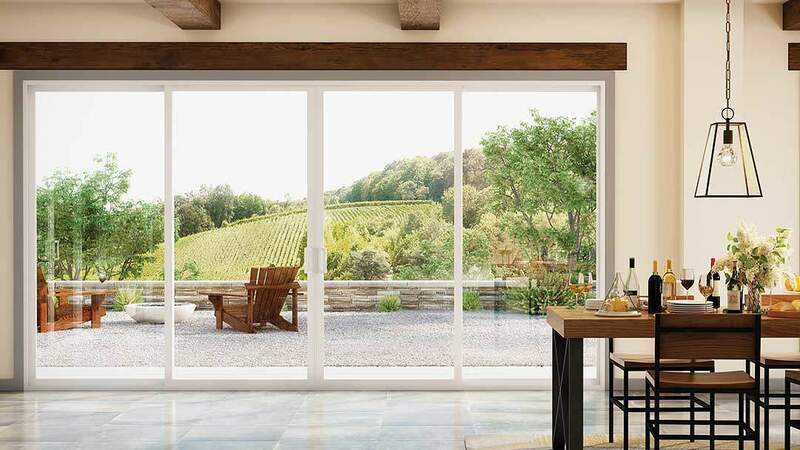 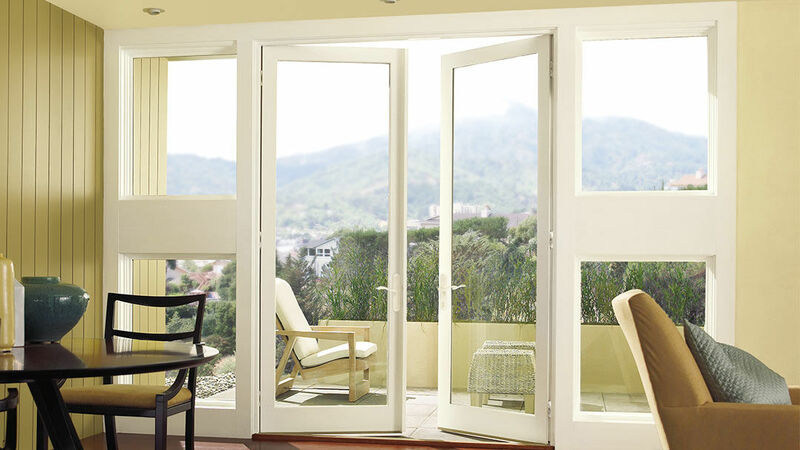 Patio doors set the tone from the outside to the inside of your home. 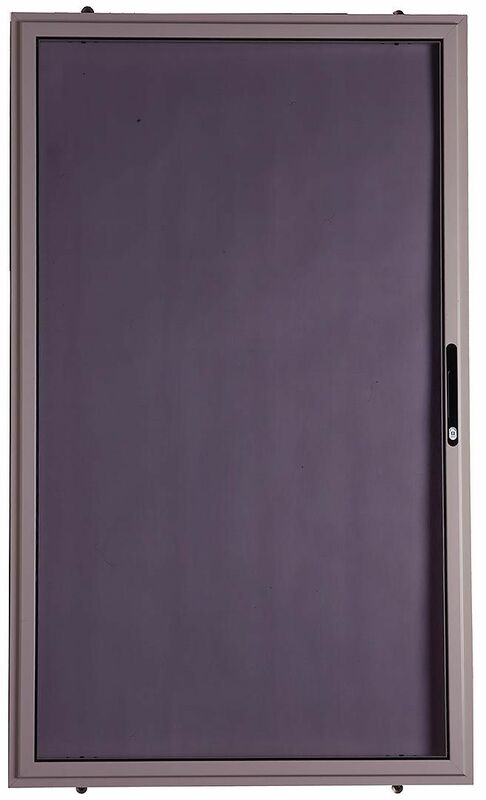 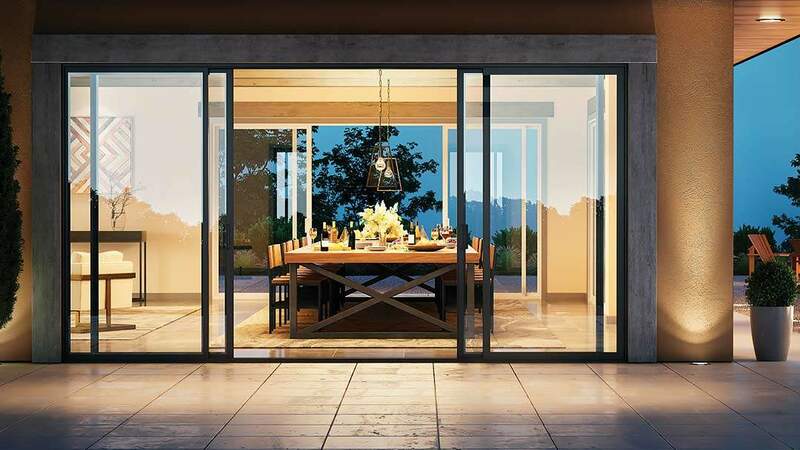 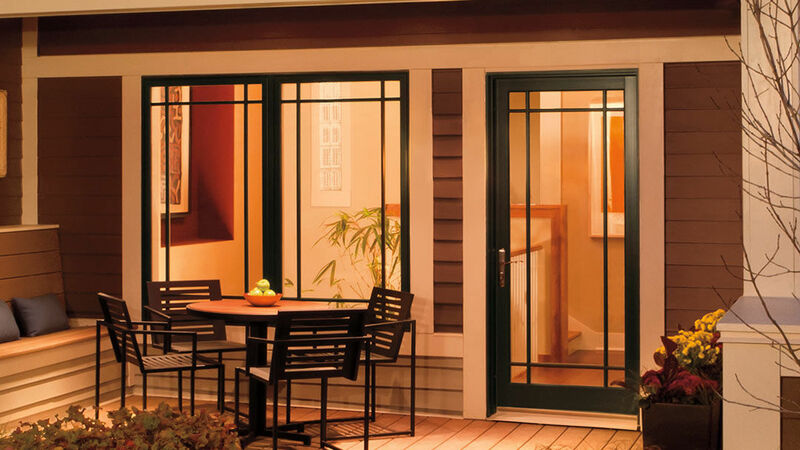 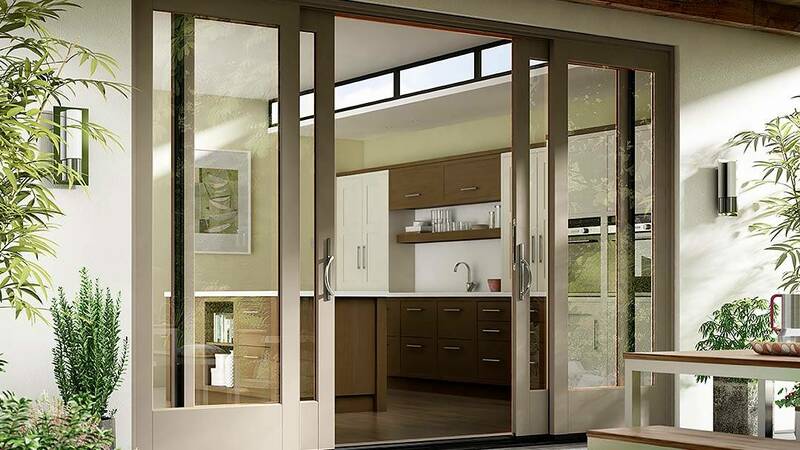 The right patio door can anchor the design theme of your room, plus add energy efficiency, convenience and safety. 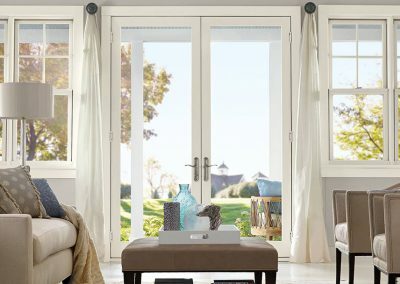 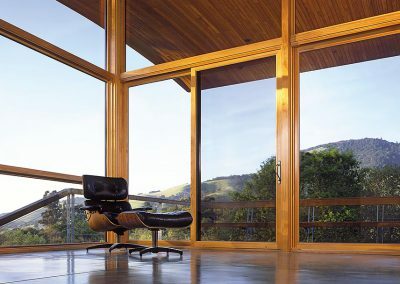 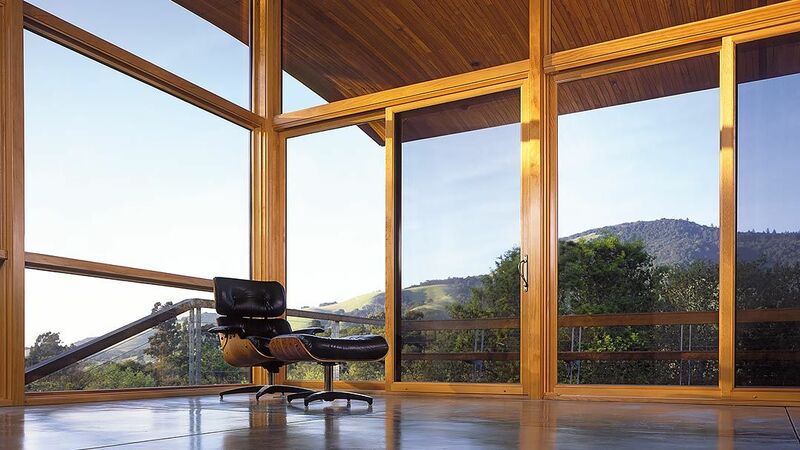 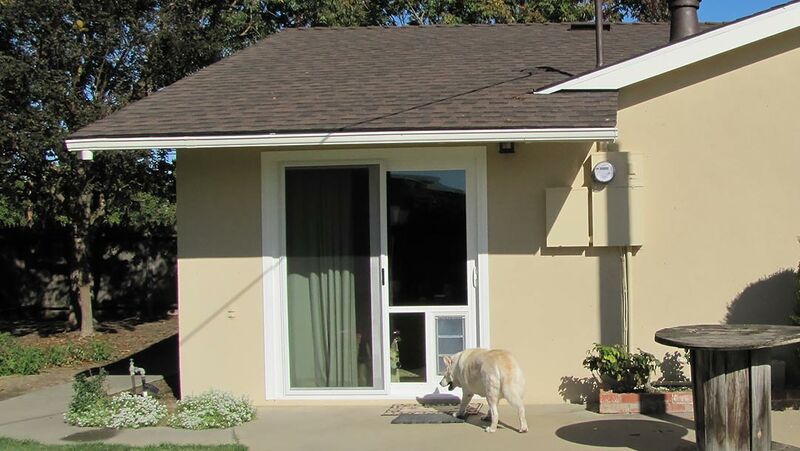 Call Cal Comfort Windows today (209) 527-1310 and schedule your free consultation and estimate.